Safeguard public employees’ retirement and protect taxpayers by closing the underfunded pension system and moving public employees to a 401(k)-style system. The school employee pension system is $25 billion in the red, while Michigan’s 50 largest cities have an additional $3.4 billion in unfunded liabilities. 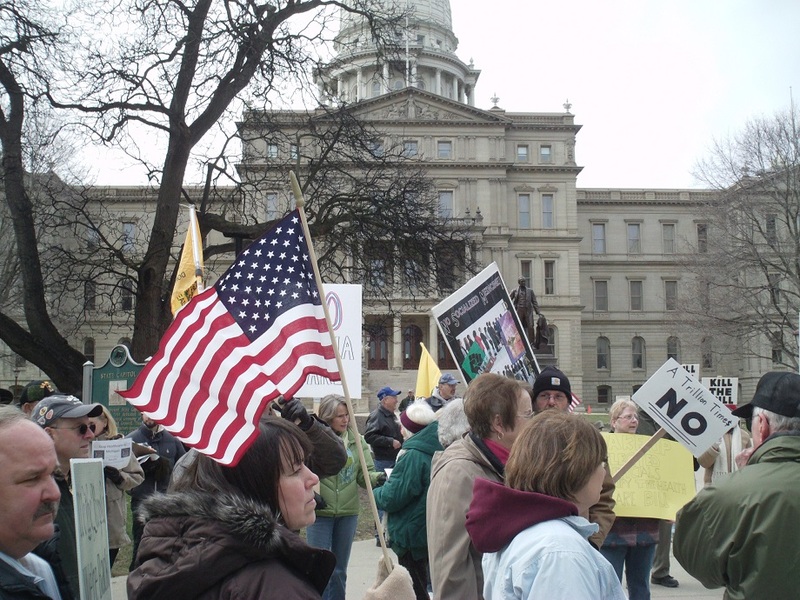 Stretch public resources by repealing Michigan’s prevailing wage law. Prevailing wage laws set artificially high prices for public construction projects. The Michigan Freedom Fund estimates that eliminating prevailing wage for school construction would allow schools to hire 3,600 new teachers. Provide new educational opportunities for students by expanding school choice. The Legislature should also resist the attacks on existing options, including efforts to halt the expansion of charter schools or limiting enrollment options for Detroit families. Improve educational outcomes by promoting early literacy, a robust evaluation system for teachers and an “A through F” school accountability system. Reducing the personal income tax rate from 4.25 percent to 3.9 percent. Reforming the Michigan Economic Development Corporation by requiring greater transparency. The Mackinac Center recommends eliminating the MEDC entirely, but improved transparency would allow policymakers and taxpayers to better evaluate what they’re getting for $300 million in annual corporate welfare spending. Eliminating the film subsidy program. The state has spent nearly $500 million subsidizing film productions since 2008 with no overall increase in jobs in the film industry. Protect public safety and individual liberty through criminal justice reforms. The Legislature should eliminate outdated and duplicative crimes, resolve disparities in criminal penalties and evaluate cost-saving measures in correctional costs. Reform policing for profit. Civil asset forfeiture allows police departments to seize assets and property of individuals without so much as a criminal charge. This practice represents a serious infringement on private property rights and has drawn criticism from conservatives and civil liberties groups. Modernize Michigan’s alcohol laws to promote entrepreneurship and competition. Eliminate occupational licensing requirements that serve as barriers for small business creation. Embrace emerging ride-sharing services such as Uber and Lyft. Prevent county land banks from acting as development companies that cherry pick prime properties. These proposals represent a solid free-market agenda. Accomplishing a large number of these priorities would make Michigan a freer and more prosperous state. Election Night: More Corporate Handouts or More Personal Income Tax Cuts?